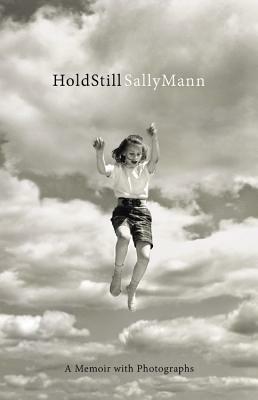 A smart, eloquent, and deeply personal memoir, Hold Still’s prose is ornate in a manner befitting the fecund, gnarled landscape of the American South, which serves not merely as the setting but as a primary force in Sally Mann’s life. Utterly blunt, Mann thankfully doesn’t balk at addressing life’s complexities head on, though every confession and insight seems to inspire a whole new set of quandaries. It’s a text that’s at once revealing and opaque, a tension Mann seems to revel in–especially within her art–and despite her poise and intellectual rigor, Hold Still is quite messy in places. It regularly left me conflicted and unsettled, and the process of sorting out my responses–to Mann’s art, decisions, ideas, etc.–was an engaging, rigorous, and gratifying experience.